Insurance has been around for centuries. We all think of insurance as protecting one’s asset(s) from loss due to a certain peril (i.e. fire, wind, theft, etc). Over the past 3 years or so, many of Americans have watched perhaps their biggest and most valuable asset diminish. The sad part is that there wasn’t a thing they could do about. The “free market” has seen the need, and it appears at least one company has decided to try and address that need.  I must confess that I really don’t know a lot about this new insurance, the concept seems to be worth looking into. Granted, I have not done much due diligence, but currently this product is only available in OH.